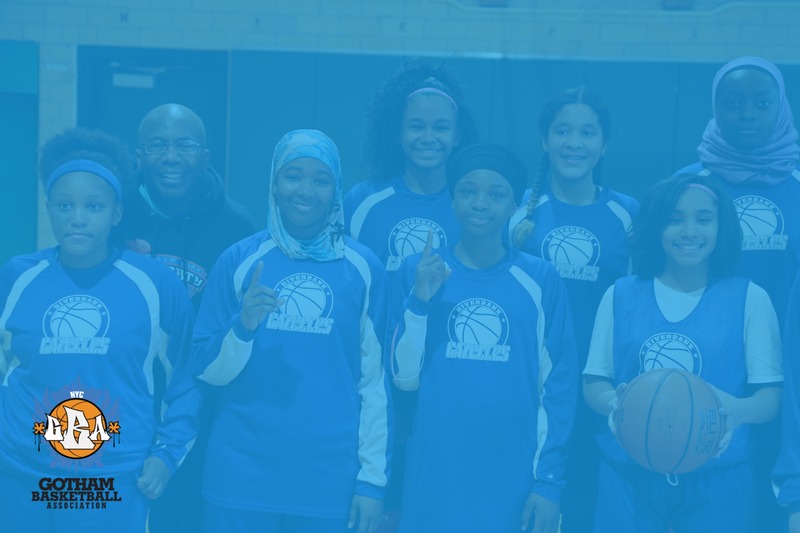 In 2009, six local teams decided to form a Manhattan-based league called the Gotham Basketball Association. 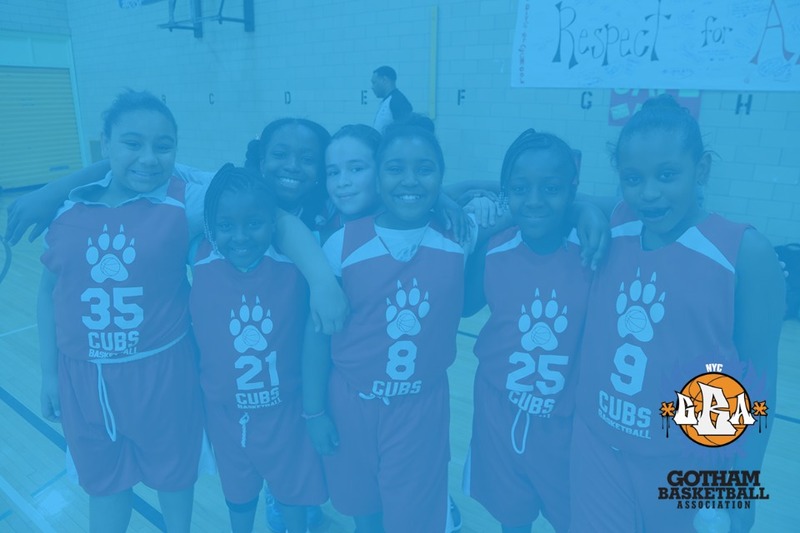 We are now getting ready to celebrate our 10th year serving youth of NYC! 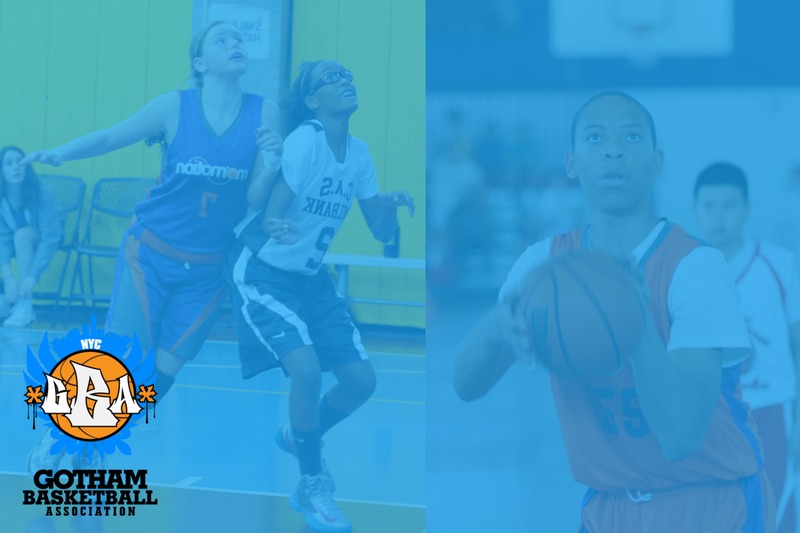 to The GBA now includes 80 teams from the upper east, upper west, Harlem, Brooklyn and the Bronx. 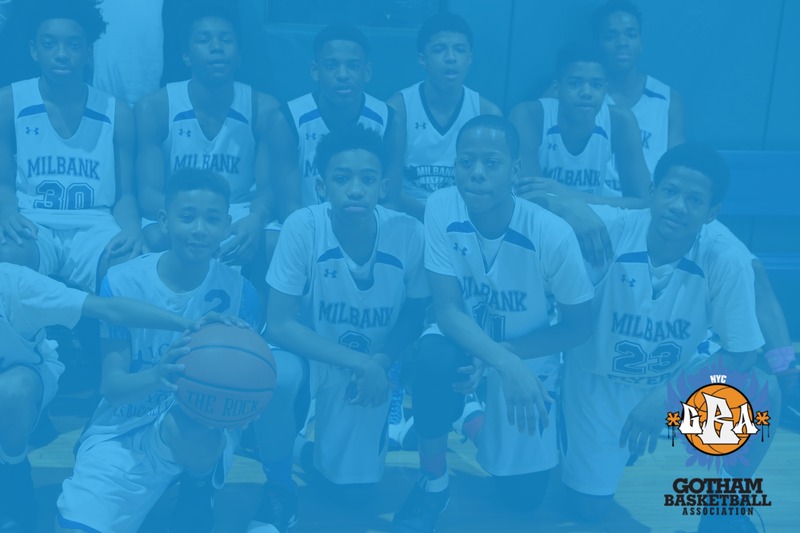 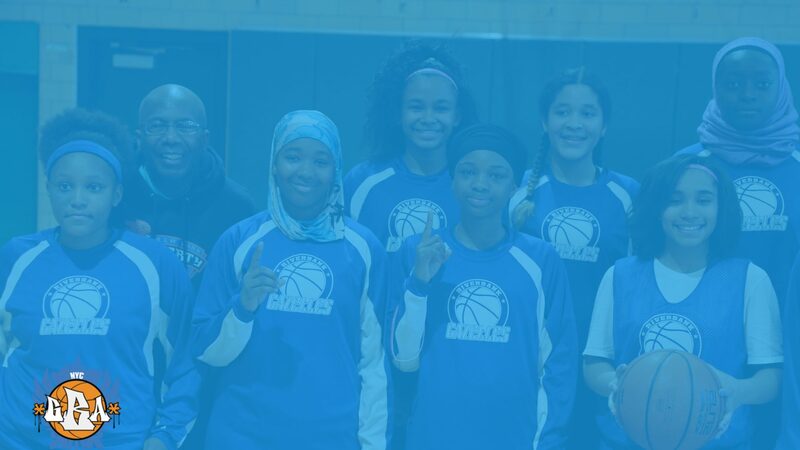 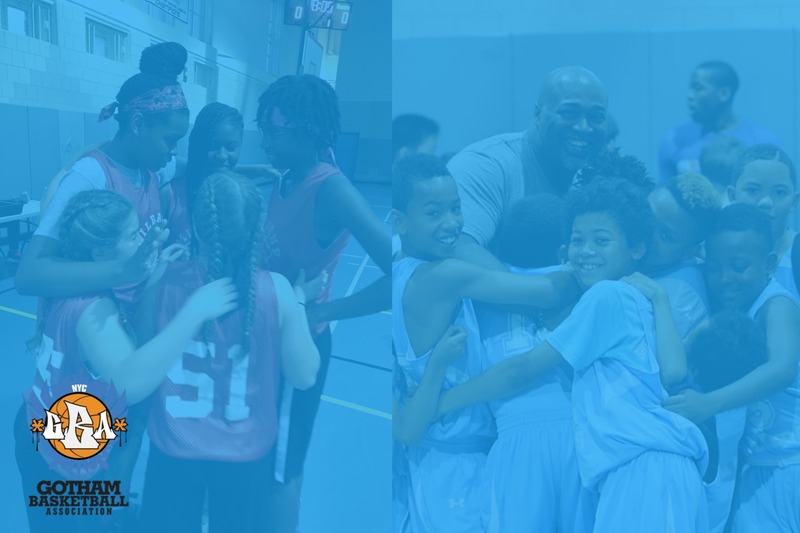 Our league play model includes equal opportunity for boys and girls teams ages 9-16.